On October 22, 2013 two TBTI graduate students, Chris Baird and Sharmane Allen, and TBTI post-doctoral fellow Easkey Britton participated in the Harris Centre’s Coast of Bays Regional Workshop. 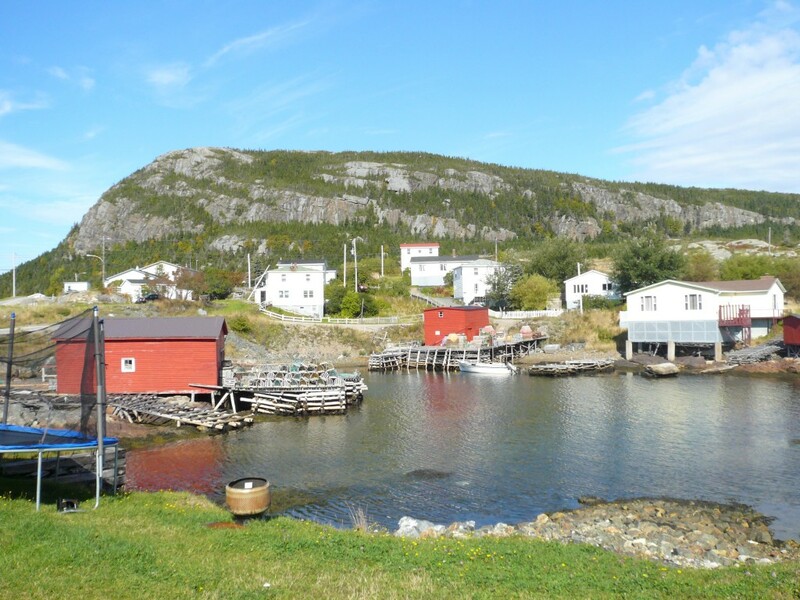 The workshop, which took place on the south coast of the Newfoundland, was a great opportunity for Chris, Sharmane and Easkey to meet with regional stakeholders, discuss mutual interests, and identify possible opportunities for research and outreach. They were also given an opportunity to talk about their role in the Too Big to Ignore project. The workshop highlighted some of the interesting but understudied challenges facing commercial fisheries and aquaculture in this region. The discussion also strengthened Sharmane’s and Chris’s interest in doing research in the region and they both hope that their research will be beneficial to the local communities. Sharmane’s research will be focusing on factors influencing the viability of the region’s small-scale fisheries, while Chris’ research will be looking into the effects of aquaculture escapees on recreational salmon anglers. Easkey, who lives in Ireland and is currently doing research on improving small-scale fisheries governance in Europe, emphasized the great potential in creating opportunities for communities and researchers to share challenges, lessons and opportunities on both sides of the Atlantic. Chris, Easkey and Sharmane would like to thank the Harris Centre for this opportunity and would like to encourage faculty, staff and students to become involved in similar events in the future.